Live Every Moment’s photo challenge theme this week is “pets.” If you look up at my header, you’ll see my pet (um…is that really the relationship I have with Kitty Paw?). Seeing how I’ve embarrassed her enough this week (and the embarrassment will continue – more on Sunday), I thought I’d give her a break and share another photo of Copenhagen. Copenhagen is my brother-in-law’s hunting dog. 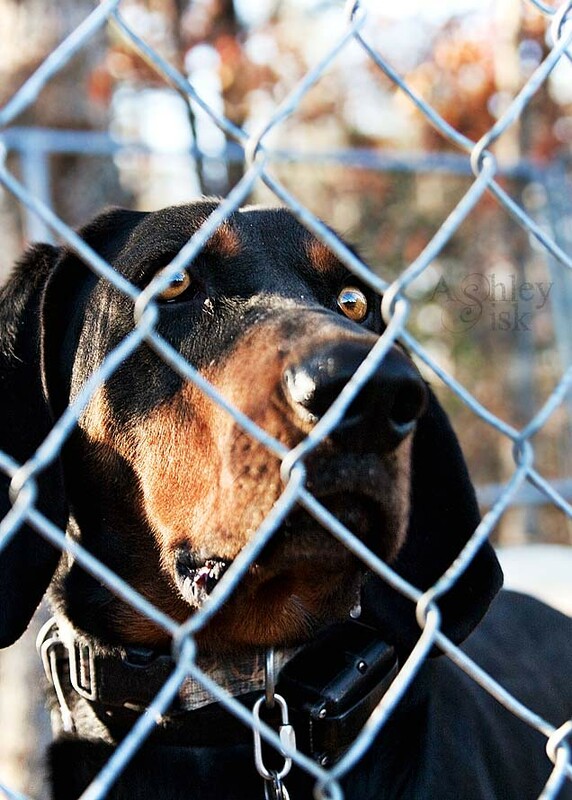 My understanding is that he’s still a little young and in the process of being trained, but for now it makes me sad to see him behind bars (fence…same difference). I’m sure he day dreams of the day he’ll be able to run to his heart’s content. You know what does make me happy? Look at that focus on the eyes…catch lights…bokeh….I love that! 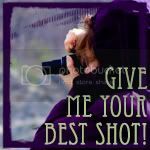 I’m also linking up with Photo Story Friday and Give Me Your Best Shot. Have a great weekend! 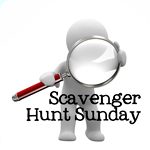 See ya on Sunday for Scavenger Hunt Sunday!